Perfect for those with 5-15 years of total working experience! Moving ahead of the mid level pack requires a resume and cover letter that can capture the attention of hiring managers. At Resume Pundits, we can help you craft a professional mid career resume, with a matching cover letter, to ensure you reach the next step in your career. If you feel like you’re stuck at your current job, it might be time for you to let a professional step in and help you revamp your mid level career CV and cover letter. Once you’ve been in the same industry for more than five years, you need to update your resume every three years to reflect your progress and achievements. 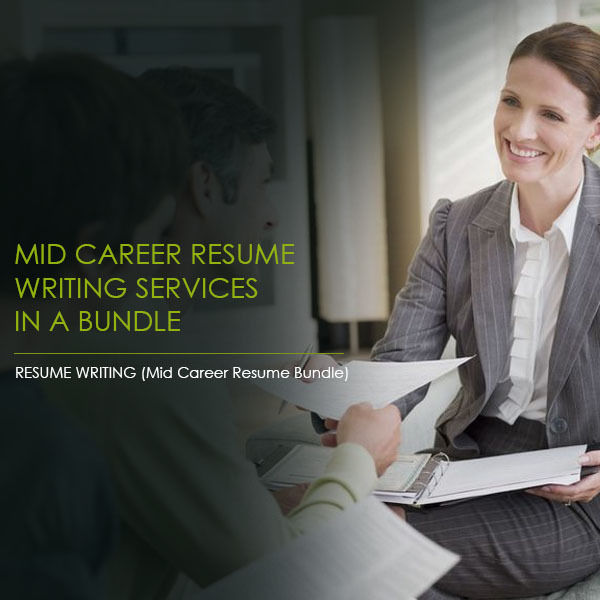 A coordinated mid level career CV and cover letter shows employers that you are a polished, responsible professional ready for a new challenge. Our team of industry experts have decades of hiring experience, so they know how to help you dazzle hiring managers and recruiters. 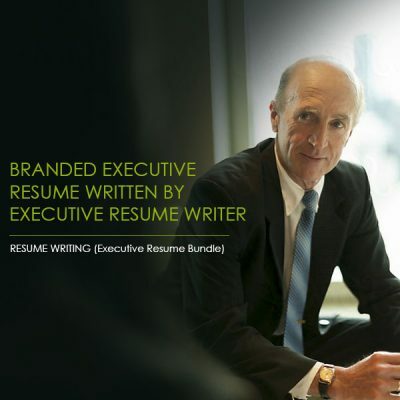 Resume Pundits also offers personalized service that is focused on highlighting your unique skillset and experience to make sure that your resume makes it to the top of the pile. Our friendly and experienced writers will help customize your cover letter for each position or company that you’re applying for, ensuring that you look like the perfect fit. We will provide as many versions of your mid career resume and cover letter as you need to meet the requirements of different hiring managers. 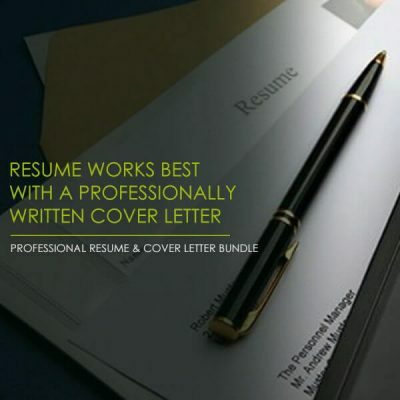 Give your resume and cover letter a professional polish in order to take your career to the next level.